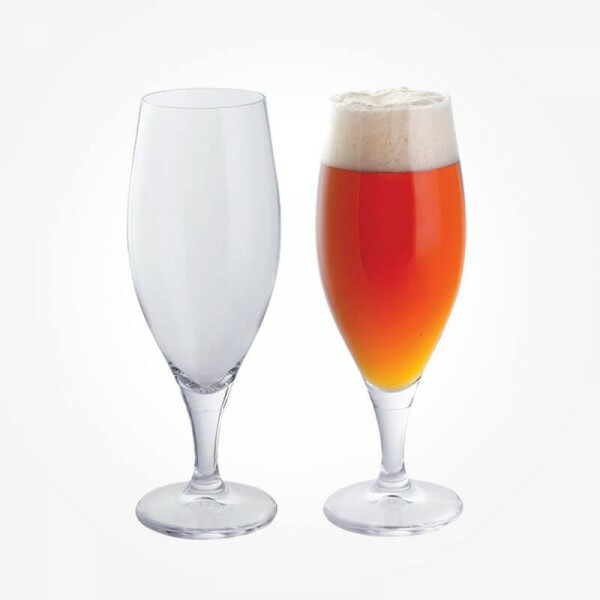 Enjoy a variety of lagers and specialty beers with this tall stemmed beer glass - designed to help beers maintain a good head. 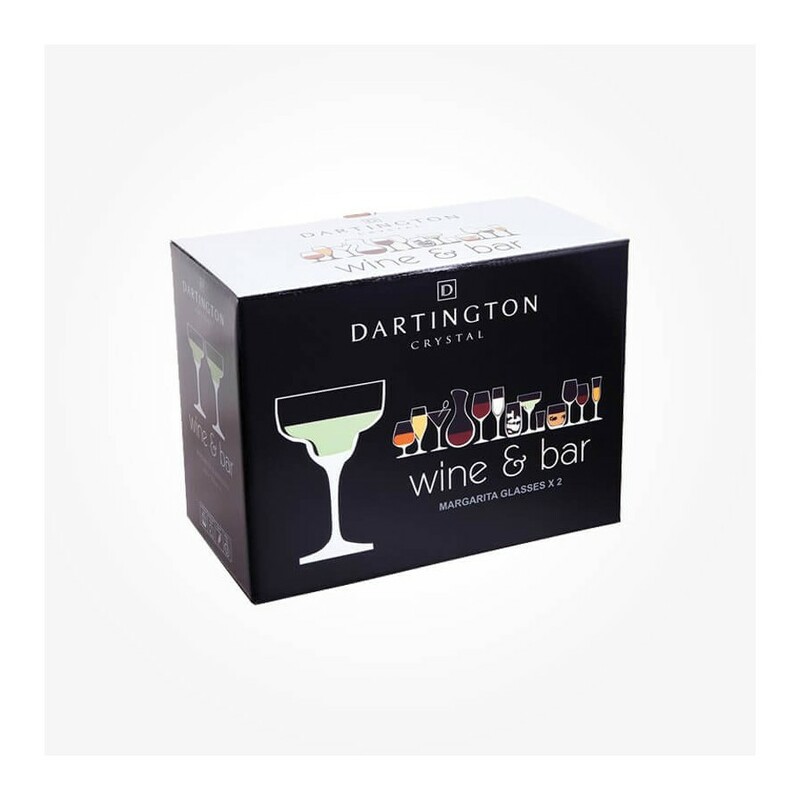 It's just the right size for the perfect half pint. Made of lead-free crystal. The long stem of this beer glass helps to keep hands from warming the contents while the tall shape and narrow neck helps your beer to maintain a decent head. 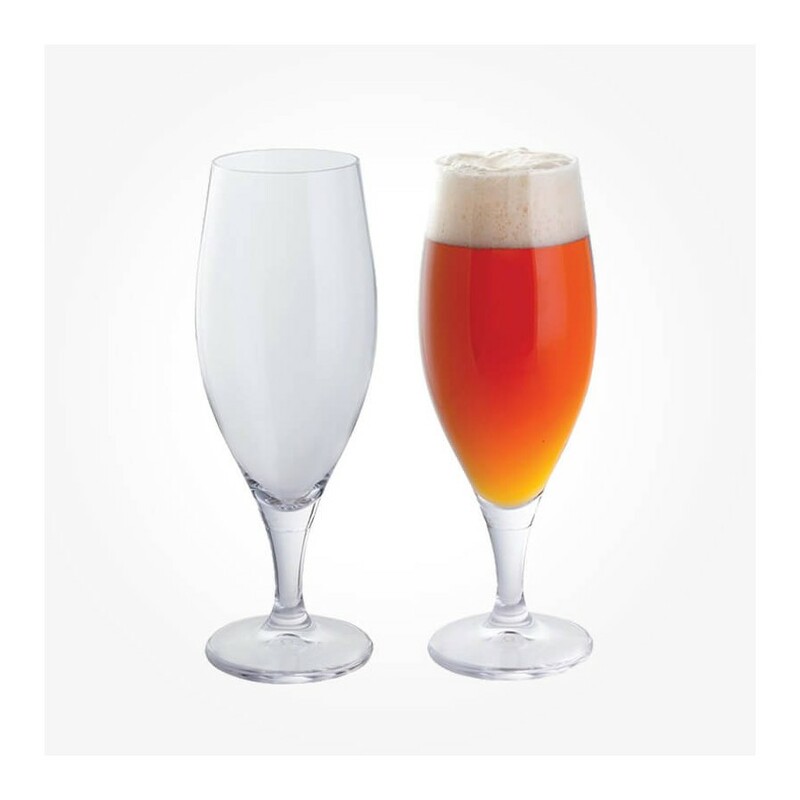 Sold as a pair, these beer glasses are highly durable and offer exceptional value for money.